Edinburgh City Council has rejected proposals to create ‘censorship zones’ outside abortion clinics. The City of Edinburgh Council, NHS Lothian and Police Scotland considered creating a zone which would have prohibited “prayer, information and conversations” outside abortion clinics. But a report from Edinburgh Council stated that there was ‘no evidence’ that pro-life supporters were causing “unnecessary distress”. 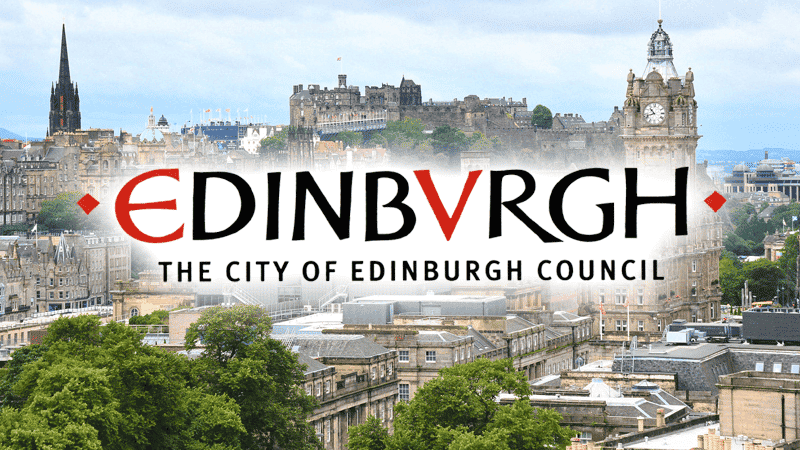 The report, which was presented to the Edinburgh South East Locality Committee, said it was not necessary to “enact any police measures”. The report also added that at times pro-abortion gatherings can be “intimidating”, causing distress to women visiting the clinic. Last year, following Ealing Council’s ban on pro-life supporters outside a Marie Stopes abortion clinic, the Government announced that nationwide ‘buffer zones’ will not be introduced. Home Secretary Sajid Javid said it would “not be a proportionate response”. In March, a London council unanimously approved a Public Spaces Protection Order outside a BPAS abortion centre in Twickenham. The ban prohibits ‘any form of interaction’ relating to abortion with those attending the clinic. At the time, SPUC described the decision as the “latest example of official intolerance towards pro-lifers”.